View Reviews & Testimonials Here! 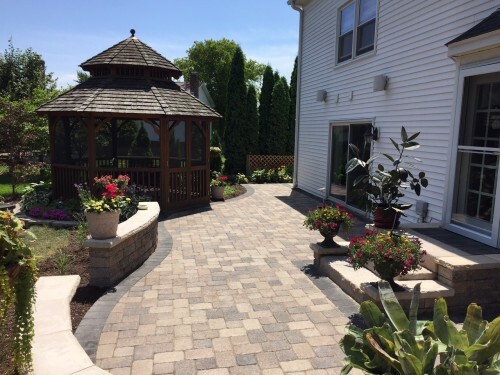 Cal & Shan’s can design your landscape, construct your landscape and even maintain your landscape — all with expertise that guarantees your satisfaction. Everything comes with either our standard or premium installation no hassle warranties. Do you look out the window at your yard only for your eyes to fall across a wasteland of random shrubs, weeds and debris? With Cal & Shan’s award winning landscape services, your perspective of your property can change starting right now. Look out the window again. Only this time, ask yourself, “What could it be?” The potential is limitless and Cal & Shan’s can make it happen. 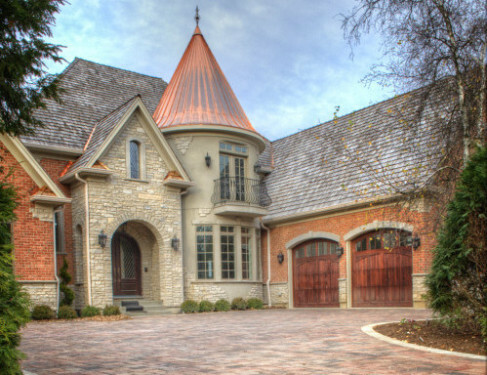 Whether you’re in the need of a few small changes, a brick paver patio, or a major outdoor living space complete with a grill/kitchen, fire place and pergola, trust that Cal & Shan’s can make your dreams come true. Please visit our photo galley where you will find a small taste of what Cal & Shan’s can do for you. From landscape design to landscape construction to landscape maintenance, Cal & Shan’s does it all. 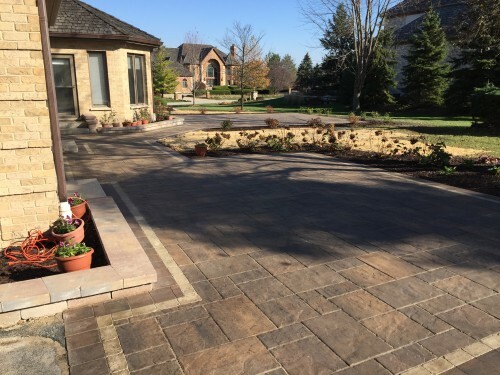 Are you looking to add a patio, walkway or driveway made from some of the finest brick paver companies, like Unilock, Rosetta or Belgard? Interested in concrete? We are a concrete contractor as well. What patio is complete without somewhere to sit and relax, seat walls are a must these days. You can even enhance that patio with built-in features like an outdoor grill, fireplace or kitchen. Offset variations in topography with a retaining wall or garden wall to give your landscape some texture and dimension. You can even light your outdoor living space and landscape paradise at night with mood-setting landscape lighting fixtures. Your job is to sit back, relax and gaze out the window with a sense of wonder and satisfaction. Or, better yet, head out the doors to enjoy your new outdoor living space and landscape paradise with family and friends.